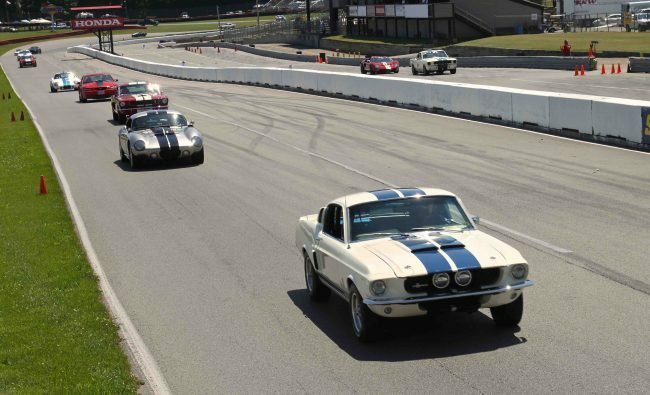 2017 will mark the 35th consecutive year that the SVRA visits the historic Mid-Ohio facility. 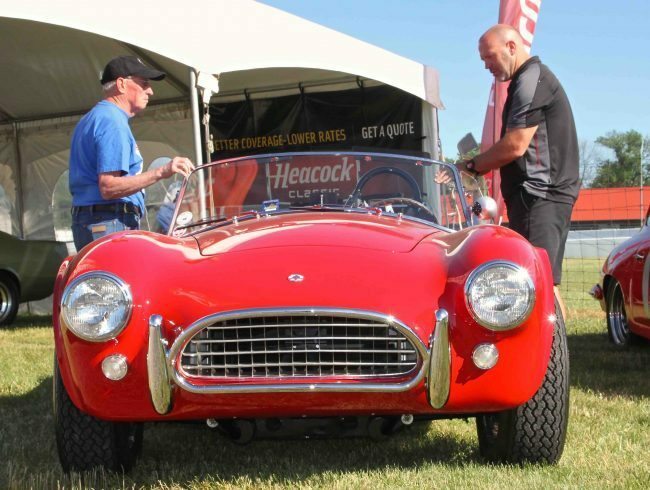 Many racers will make the choice to run the weekends at Indy, then head to Ohio for more laps at the Vintage Grand Prix at Mid-Ohio. 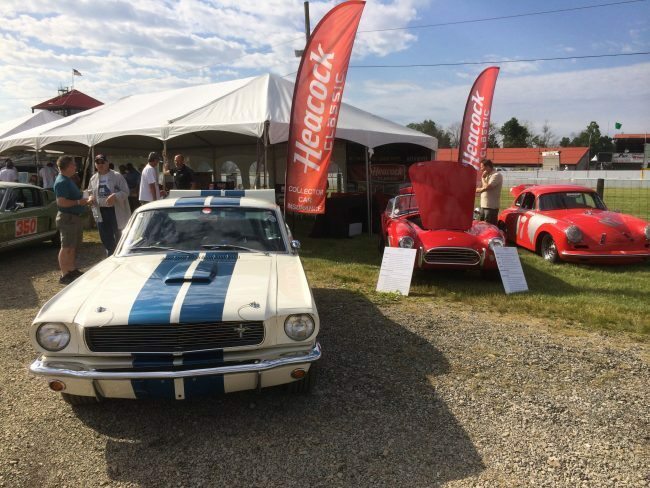 Significant, period-prepared Historic Trans-Am cars from around the country will share the weekend racing along with the contemporary Trans-Am Series. Like all SVRA events this race is a great family event. Children 12 years old and under are always admitted for free, and your admission covers entry to all spectator areas, with full paddock access and parking. Guests can stroll the paddock to see the cars up close and chat with the drivers. Fans and entrants can shop the vendors row offering all types of racing clothing, photos and memorabilia – oh, and great insurance quotes, too!